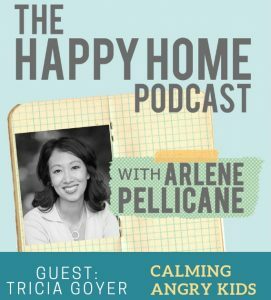 Could you use some help calming down angry kids? Calming yourself down? 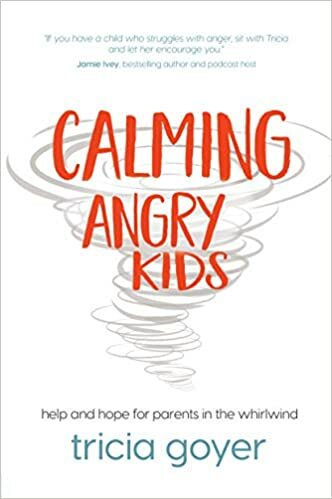 Tricia’s newest book, Calming Angry Kids: Help and Hope for Parents in the Whirlwind is a terrific resource to help you calm your angry kids instead of ignoring them, resenting them, or pushing then away. It will be released on October 1, and you can pre-0rder it today. Tricia Goyer is the author of more than 70 fiction and non-fiction books. She strives to empower women to dream about what’s possible. She and her husband John are parents of ten (seven by adoption) and grandparents of two. Watch their touching adoption story video on Tricia’s website.